On his way back from school in an early summer, Kei Nagai gets run over by a truck. Upon walking out of the bloody scene with his wounds healing, Kei realizes that he's Ajin, a human-like creature that comes back to life. Authorities of all nations are desperate to experiment on this rare specimen 'until death'. Public believes that no human rights should be given to Ajin as they are nothing but an animal that looks like a human. With nobody to save him, Kei starts on a lonely run. 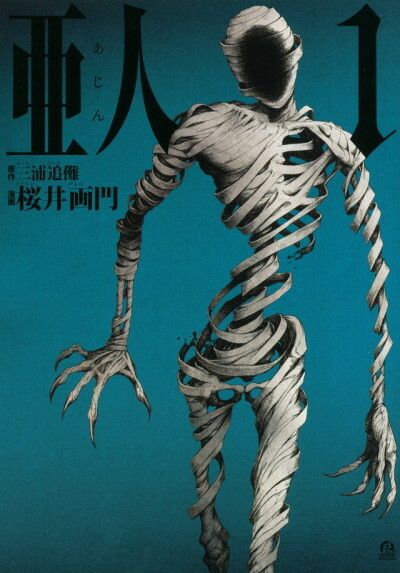 Ajin: Who is the evil?